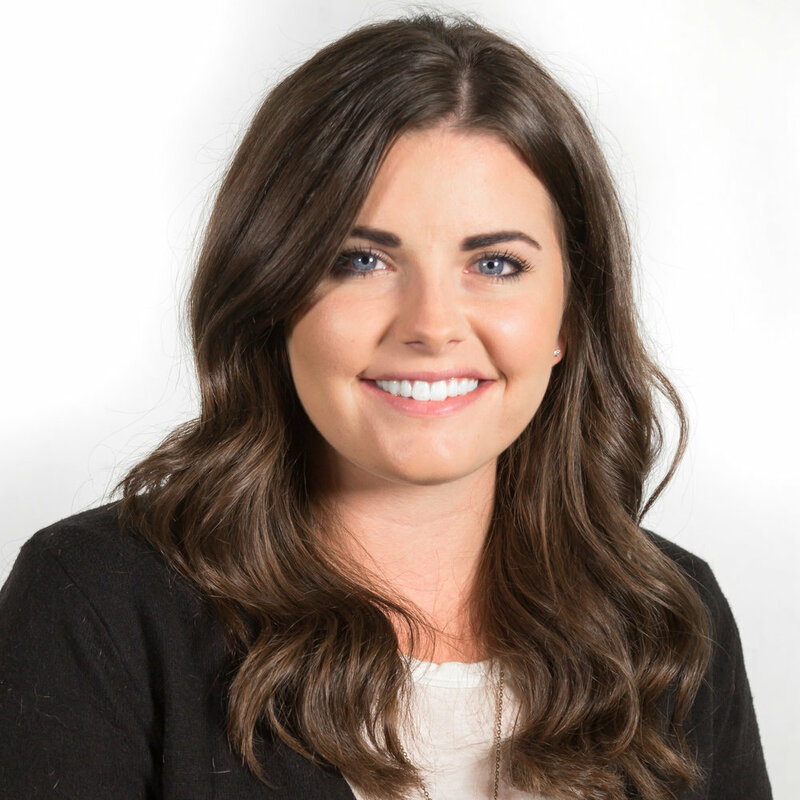 With 5 years of administrative experience in Real Estate, Raegan was an obvious addition to Adjile. Raegan keeps everything running smoothly, overseeing client relations, project management and anything else the team needs. Combining strong communication skills with careful organization, Raegan is the foundation of Adjile operations. A recent graduate of the University of Regina’s Film Production Program, Zach has experience in all areas of video production. With years of experience in leadership and project management, Zach came to Adjile in 2017. His interpersonal skills and attention to detail make him an asset. Zach graduated from Saskatchewan Polytechnic with a certificate in New Media Communications. His passion for and commitment to video production started at a young age. This has led to countless opportunities and plenty of experience. His motivation as a videographer and determination to deliver quality content is nothing short of incredible, making him a valued member of the team.